If you want something new and unusual, then this mod should appeal to you. 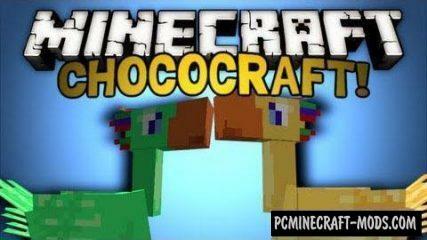 After installing it in the game world of Minecraft appears Chocobo is a fictional, large sled bird from the Final Fantasy universe, similar to something between chicken and ostrich. Mod based on the Myst series of games and will allow you to create new worlds – “Age”. These worlds will be divided into two parts, one part chaos, and in another world, where no enmity, friendliness everywhere. Useful mod, which will add a block with room inside. The room has elements for connection with the external world, that enables you to create compact scheme, combining this mod with Applied Energistics or ProjectRed. 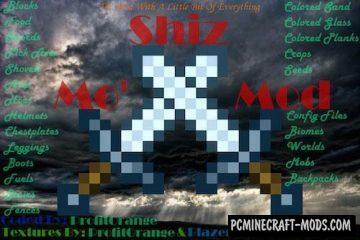 Very interesting and more importantly need a modification that will bring your Minecraft to a whole other level. This is a very extensive mod that adds electricity, with which new opportunities and things that work on it. 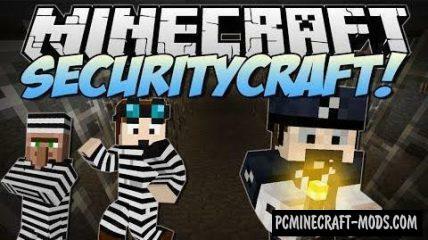 With this modification to the game Minecraft will add new blocks that will help you protect your home from uninvited guests. The game will be added such items as: lasers, card readers, retina scanners, unbreakable doors and more. 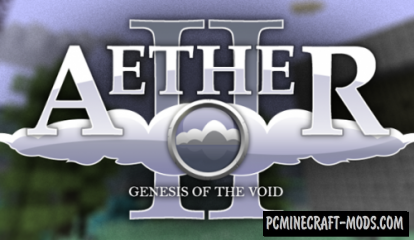 The second part of a very popular mod that introduces a new dimension called Paradise. Studying it, you can find a large number of new blocks and mobs. Set the modification and go to conquer the new changes. Want to increase the speed of melting materials in the furnace? This small modification, allow you to make this a reality. 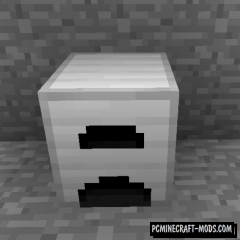 Mod adds to the game a kiln from materials such as iron, gold, diamonds. The material will affect the rate of melting or cooking your materials. With this mod the game will add a new dimension, where it will be an incredible amount of new mobs that can easily kill you. These mobs are unrealistically strong, so you should fear them. To fight against them, you will need to be in possession of the most powerful artifacts and armor. The modification based on the anime “A Certain Scientific Railgun”. After installation you will be able to acquire various superpowers. It’s quite a large modification, which will add to your game Minecraft many new, diverse blocks, tools, weapons, armor, plants and food. 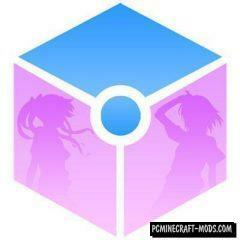 So if you want to diversify your gaming life, this mod is ideal for this.